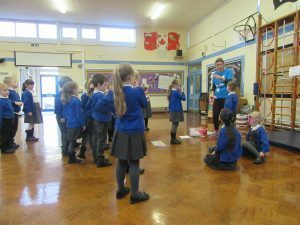 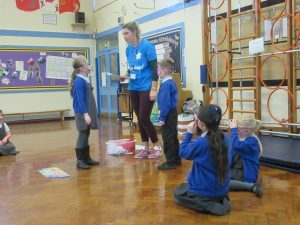 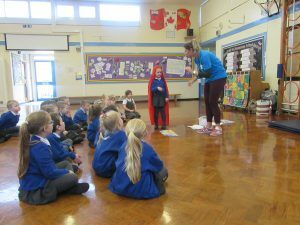 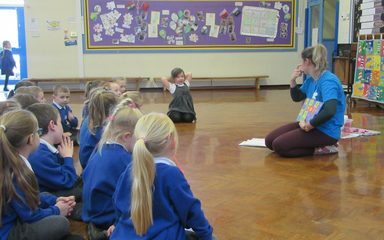 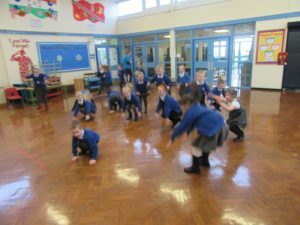 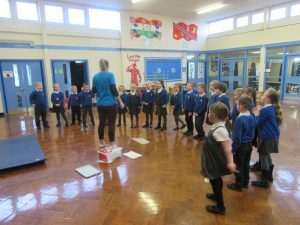 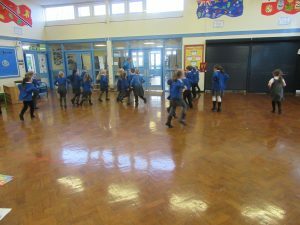 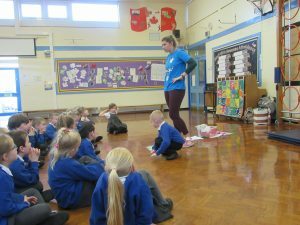 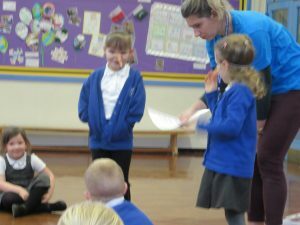 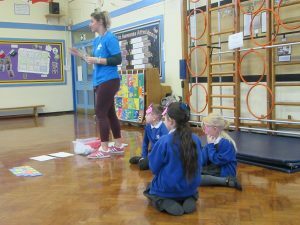 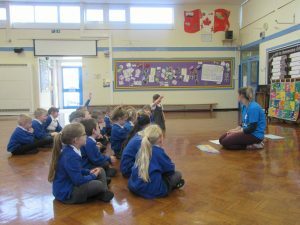 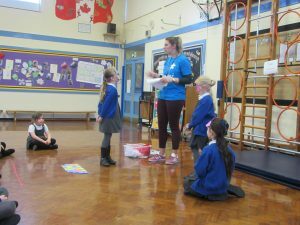 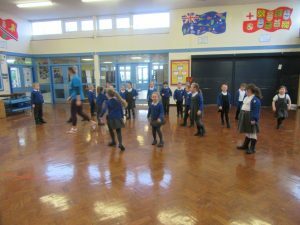 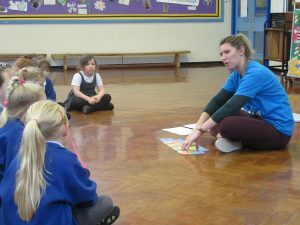 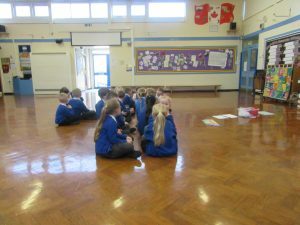 As today is Safer Internet Day, Robins took part in a One Day internet safety workshop led by Rachel. 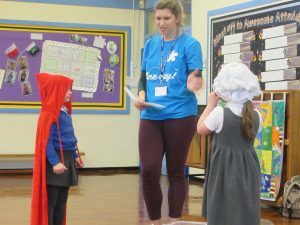 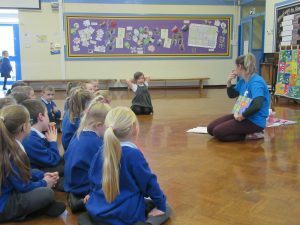 She got the kids really involved using fairy tales to explain how people aren’t always who they seem online and what we can do to keep ourselves safe. 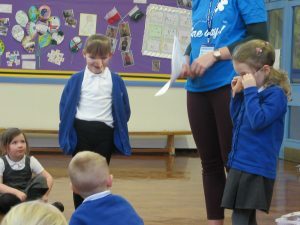 We now all know how to stop, get off and tell!